Student-athletes in grades 6-12 must have a physical dated April 15 or later to tryout or participate in athletics. Physical forms are located under Panther HQ on this site. Physical forms can also be picked up at any of the middle schools or high schools. Senior Citizens: 62+ admitted to contest free with proof of age. 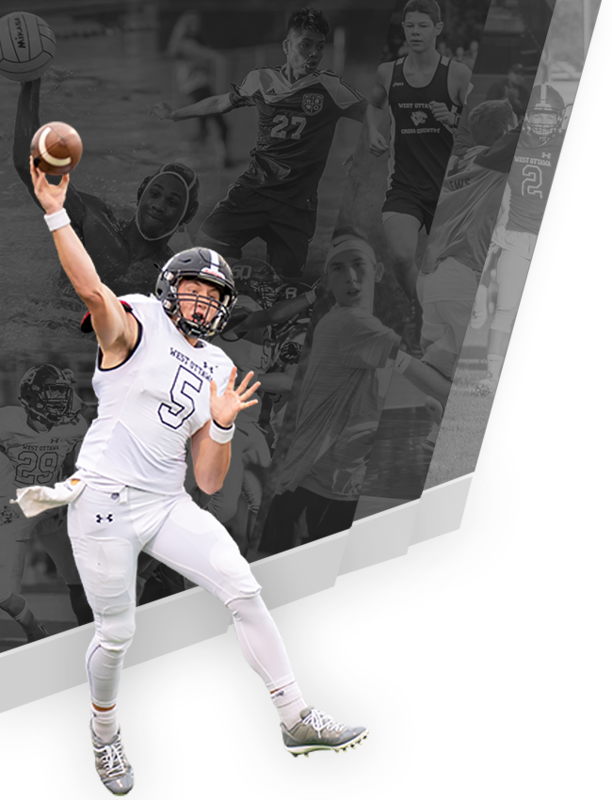 All-Sports passes are good for HOME events only, EXCLUDING: Multi-Team Tournaments and MHSAA Tournaments. 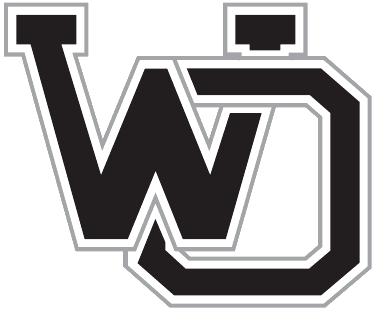 Athletic passes can be purchased at West Ottawa North High High School athletic office from 9:00-4:00.